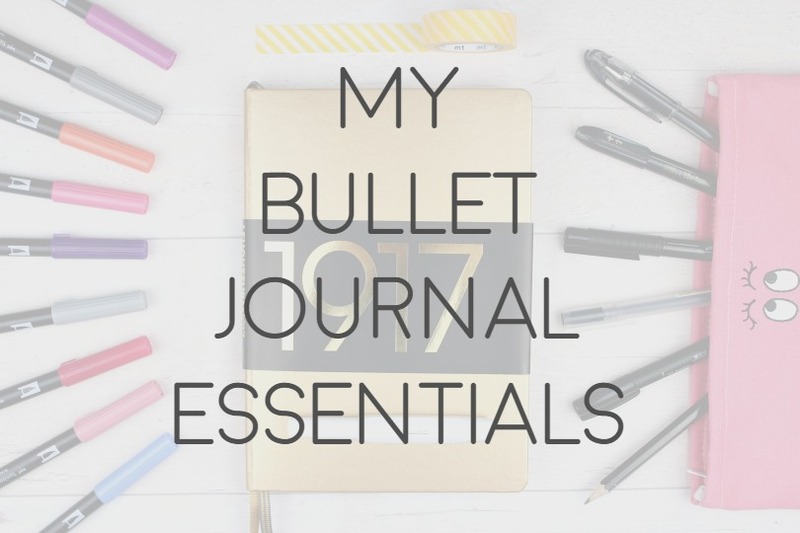 Last month I announced my series on bullet journaling with my post 'One Year of Bullet Journaling' and today I'm here to tell you about my bullet journal essentials. When I first started bullet journaling last year I fell completely down the rabbit hole of bullet journal content and consumed just about every youtube video, blog and instagram post out there. Each and every one seemed to feature a different 'must have' for bullet journaling and a thousand frivolous extras that just seemed to fun and cute not to have. I will always maintain that to start a bullet journal all you need is a notebook and a pen, any notebook and pen, but having experimented with all different kinds of stationery over the past year I've discovered a handful of items that really enhance the whole process for me. Bullet journaling isn't just how I plan my life, it's also a creative hobby for me, so if you want your bullet journal to be simply functional then you certainly don't need all of this. 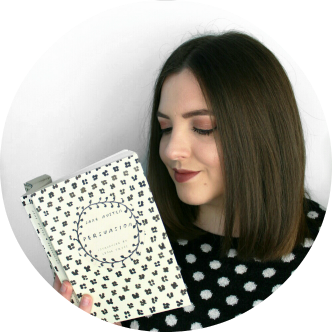 But if you're a creative or a budding bullet journal hobbyist then you're in for a treat. I transitioned from a regular notebook to the Leuchtturm 1917 for my second bullet journal and I've honestly never looked back. This is the notebook that you'll see a lot in bullet journal content and for good reason. The a5 size is perfect for carrying in your bag and the dots (as opposed to plain or lined) allow you to draw straight lines, graphs and calligraphy without looking intrusive as the dots are easy on the eye. The numbered pages, index and ribbon page markers are perfect for bullet journaling and there is a pocket in the back for keeping things safe. The page quality of the Leuchtturm1917 is unbeatable, there isn't any bleed-through except for the wettest of inks and it's smooth enough to protect my brush pens. One thing to note is that although there is effectively no bleed-through there is a small amount of show-through. This means that when you write on the paper and then flip through to the next spread, you can faintly see what is written on the other side. This is very minor and doesn't bother me at all, but it is something to note if you like all your spreads to be pristine. I have recently moved onto my third bullet journal and I couldn't resist the special edition metallic version* that has been released for Leuchtturm1917's 100th anniversary from. 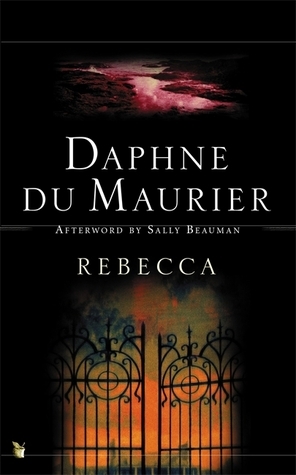 These editions come in gold, silver and copper and have a beautiful smooth, shiny finish. I chose the gold (I love gooolldd) from Bureau Direct and it came with a beautiful embossed black wrap that I have since removed (but kept safe because it's pretty and I'm a hoarder). It has a matching gold elastic closure band attached and the usual two ribbon markers. I'm so obsessed with this gorgeous notebook and I'm even thinking about stocking up for when I finish this bullet journal! Tombow dual brush pens are the go-to pen for many hand-letterers and calligraphers and it's obvious why. These water-based ink pens come in an impressive 96 colours and have a fine tip for drawing exact lines and a thicker, more flexible tip which is perfect for brush lettering. I use these brush pens in my bullet journal for everything from titling spreads to adding colour and doodling, they're such a joy to use. You can grab individual dual brush pens* or sets* from Cult Pens. I first purchased from Cult Pens last year because of their huge range, a lot of popular bullet journal stationery is hard to get hold of in the UK but Cult Pens sell individual items and have free delivery over £10. So when the lovely team there offered a range of their items for review I jumped at the chance, I've purchased from them on my own volition in the past and will definitely do so again. A cheaper alternative for are the Eberhard Faber dual tip markers, they come in a pack of ten and are nice for adding colour but are significantly lower quality than the Tombow Dual Brush pens, they don't blend well and I don't use these for hand-lettering. I wouldn't exactly call washi tape an essential but I personally love to use it in my journal. This thin paper tape is perfect as an alternative highlighter, looks great as a decorative touch and is just super fun to use. I have quite a collection now and as well as journaling I'm always using rolls of washi tape as blog and instagram photo props! This cute striped tape from Cult Pens goes perfectly with my new gold bullet journal. I love to write in my bullet journal with a fountain pen and have been writing consistently with one since I was at school. I just feel like it adds a classic touch and fountain pen ink is just great to write with. My fountain pen of choice is the Kaweco Sport. I featured this pen in my 'Starting a New Bullet Journal' post last year and have since picked up the white and gold version from Cult Pens*. It's oversized cap design makes for a compact pen that fits in your pocket but a full length pen when open. It writes beautifully and is just a really great, functional pen at an affordable price. The Pitt Artist pens are traditionally for drawing but I like to use them for both drawing and writing in my bullet journal. I only use the Fine nib (in black)* but I'm considering picking up the Superfine for a more precise line. The ink is super dark, waterproof and it's just a really nice alternative to a fountain pen. I like to use the Muji 0.5 gel ink pen for drawing lines, grids and graphs (particularly with my stats and habit trackers) as I find it has a finer line and it's less smudgy than other pens. I've been using this pen since I was at school and I just love it, it's blackest black and doesn't ever bleed through. It's also really nice to write with when I don't feel like using a fountain pen. The Tombow Fudenosuke* with the soft tip is my pen of choice for small to medium hand-lettering. I use it a lot to title spreads in my bullet journal as well as using it for lettering pieces for my etsy shop. I have a bunch of back ups for this pen because I just couldn't be without it. The soft tip version has just the right amount of flexibility whilst still giving you a lot of control with your lettering. I think it's a great choice for beginners as even without a perfect technique it gives a great finish. Another alternative is the Zebra Fude Brush Pen* with a medium tip which is very similar and I use almost as often. So there you have it, my bullet journal essentials. As for how I travel with these items, the Leuchtturm1917 fits nicely in almost all of my bags and I just pop the pens and washi tape in a small pencil case, such as the one pictured. If you're looking to take your bullet journaling to the next level then I hope this has little guide has helped you. I'm going to continuing this bullet journal series and I've got lots of ideas but if there's anything in particular you want to see or if you have any questions please leave me a comment! Happy bullet journaling! Items or links marked with a * have been provided to me for review consideration and I do not feature anything that I don't genuinely love and use myself. Thank you!